A cataract is a progressive clouding of the lens inside the eye. Like the lens of a camera, the lens of the eye focuses light. 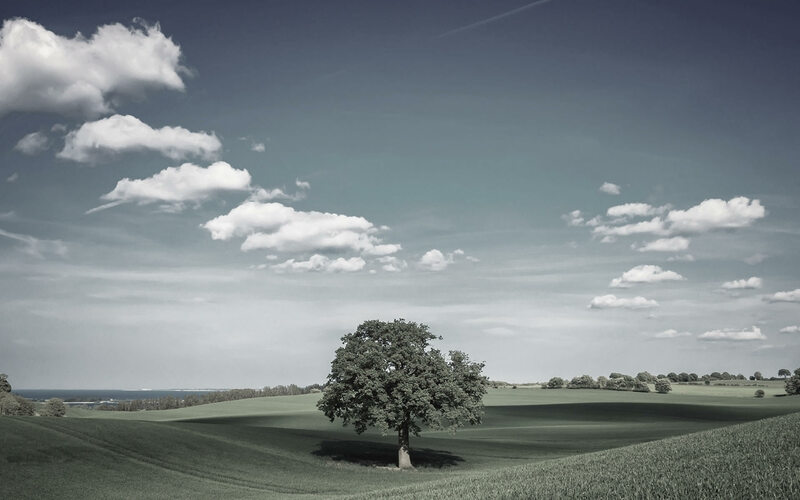 When the human lens becomes cloudy, light cannot pass through it and vision is no longer sharp. A surgical procedure is the only effective treatment when the cataract becomes sufficiently advanced to interfere with vision. Cataract surgery is the most common outpatient adult procedure in the United States. 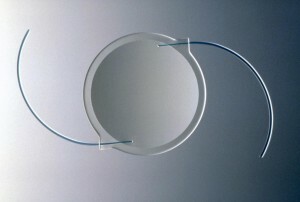 Cataract surgery takes thirty minutes or less and is performed through an incision that is about 1/10 of an inch long. Phacoemulsification uses sound waves to break up the cataract into tiny fragments that are removed from the eye. After removal of the cloudy lens, it is replaced with an intraocular lens. Stitches are generally not necessary. 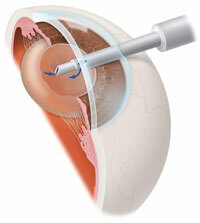 Beginning in the summer of 2013, bladeless laser assiisted cataract surgery will be available. This technology uses a laser beam to create the incision into the eye, open the front of the lens and soften the cataract. The laser can also be used to create incisions for the correction of astigmatism. We are delighted to be among the first surgeons in New England to offer this advanced technology to our patients. Recent developments in intraocular lens technologies allow the correction of more vision problems than ever before. Cataract surgery is an opportunity to choose a lens technology that best meets visual needs. Traditional intraocular lenses are monofocal lenses. They are designed to give clear vision at one distance only. The distance that is in focus can be chosen to make far vision, arm’s length, or reading distance clear. However, the other distances will be clear only with the use of glasses. This is an improvement over the blurry vision at every distance that occurs with a cataract, but it leaves you dependent on glasses for some activities. The newer multifocal intraocular lenses offer the greatest chance of glasses free vision after cataract surgery. Multifocal lenses contain special technology that allow focusing at multiple distances. We are pleased to offer the Acrysof IQ ReSTOR®and the Tecnis® multifocal lenses to enhance a glasses-free lifestyle. Astigmatism is a common visual problem due to irregularity in the shape of the cornea. The cornea should have the same curvature in all meridians, like a basketball. An eye with astigmatism has different steepnesses, more like a football. Visually, this results in two images, rather than one, being formed on the retina. Uncorrected astigmatism leads to blurry or sometimes double vision. Cataract surgery does not correct corneal astigmatism. For patients interested in reducing their astigmatism, we offer the AcrySof® Toric intraocular lens. This monofocal lens allows reliable reduction of up to 3 diopters of astigmatism. Limbal relaxing incisions are an alternative way to decrease astigmatism. This technique involves the creation of partial thickness incisions in the cornea to change its shape. They are less precise than a toric intraocular lens but can be used with any type of intraocular implant to reduce astigmatism. Laser corneal relaxing incisions can be performed with a laser similar to that used for LASIK surgery. These incisions are much more precise that the limbal relaxing incision using a blade and can be used with any type of intraocular lens implant.